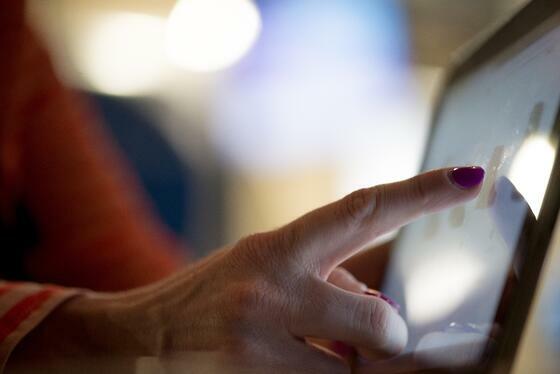 Learn why technology is impeding patient care and discover why healthcare isn't more efficient. You would think in today's interconnected world, sharing or transmission of medical images would be easy. But, while technology enables us to connect in ways we never thought possible, it also does its fair share to deter its use in patient care. 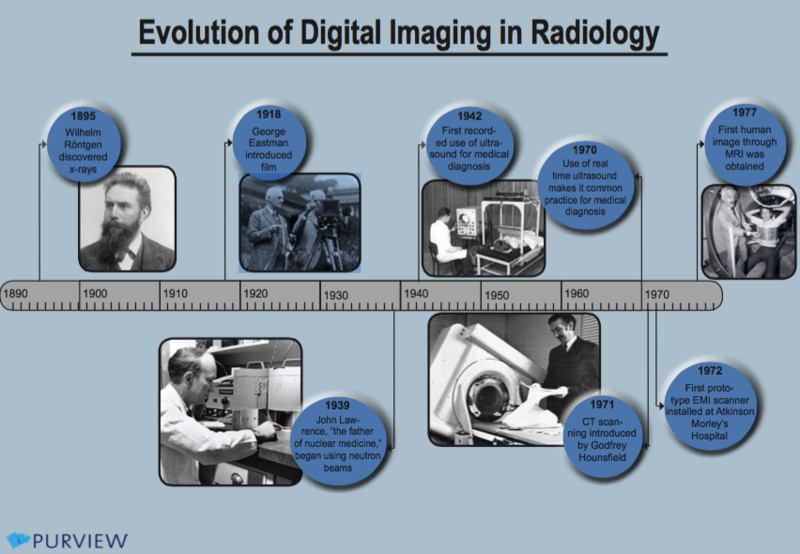 Here are the top reasons technology is holding back medical imaging progress.